Alcohol Treatment in New Hampshire | What Are the Signs of Alcohol Addiction? Over time, alcohol drinking can become alcohol abuse and alcohol abuse can blossom into an alcohol addiction. 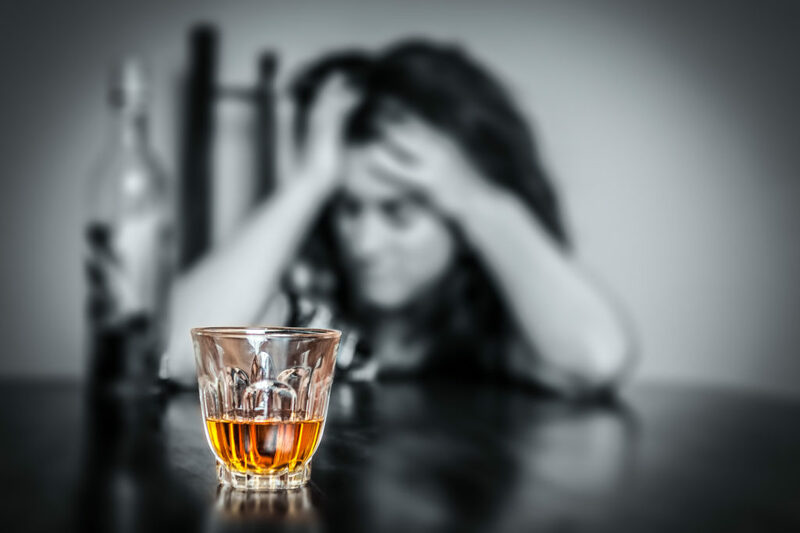 At this stage, you are physically and/or psychologically dependent on alcohol to function and need to receive alcohol treatment in New Hampshire. Are you addicted to alcohol? Keep reading to learn about the 8 signs of alcohol addiction. You drink at unusual times, such as early in the morning or when you are alone. You are frequently drunk for long periods of time. You feel guilty after drinking, but still cannot quit or control how much you drink. You need to drink more now than you used to in order to achieve the same effect. When you attempt to quit, you experience withdrawal symptoms. You make excuses for your drinking or hide it from family and friends. You exhibit physical symptoms of addiction such as weight loss, gastritis, redness in your nose, etc. In social situations where friends enjoy a few drinks, you cannot stop when other do. If you are addicted to alcohol, it is time to receive alcohol treatment. For the best alcohol treatment in New Hampshire, look no further than New England Recovery and Wellness Center. Here at RAW, we are dedicated to providing every client with a treatment and recovery experience that is tailored to their individual needs. Contact our experienced staff for more information or immediate assistance today.